This fabulous hand treatment serum from Neals Yard is clinically proven to firm and hydrate skin and reduce the appearance of lines, wrinkles and age spots! Yup, I’m sold, we could all do with a bit of that am I right or am I right. Perfect for all hard working Mums we say. 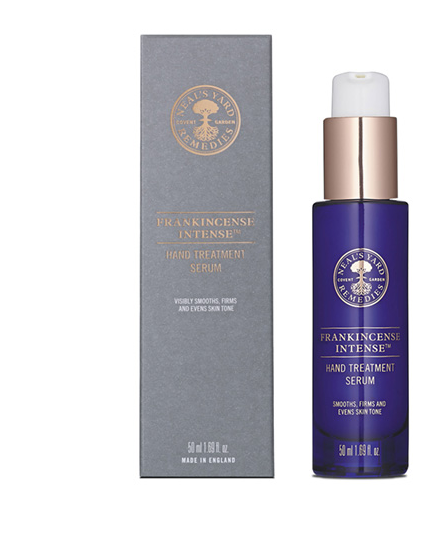 The perfect gift for Mum on Mother’s Day, this Frankincense Intense Hand Treatment Serum from Neal yard is just £30.